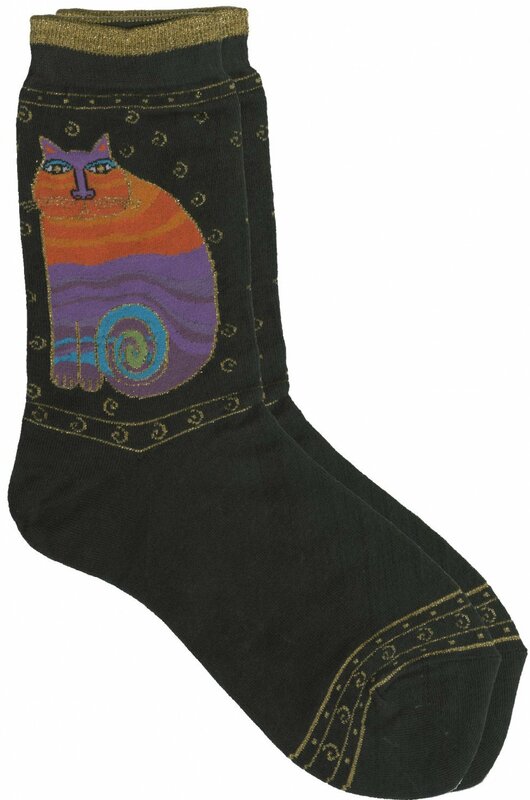 Laurel Burch sole mates socks bring a sense of joy and happiness to people everywhere. Size 9-11. 70 Cotton 20 Nylon 10 Spandex.